Finding quality candidates and rigorous screening, ensures the right tenant is chosen for the property. This is just one of the many ways a professional property manager, including the team at changing places, will prove to be their weight in gold. Understand the ins and outs of tenant legislations or go to VCAT if there is an issue. Professional management frees up a lot of an investors time and as they say “time is money”. With property management services investors are able to spend their time on other profitable pursuits other than servicing the property. Professional property managers will conduct routine property inspections and determine any preventative maintenance and repairs that need to be conducted on a property before a small problem for the landlord turns into a larger and more costly problem. Good maintenance and repairs not only keeps tenants happy, however also preserves the value in a property. Professional agents, including the Changing Places team, are often able to obtain more attractive rates with trades people as well as guarantee a level of workmanship, due to the sheer level of work requested by the agency and the relationships built over the years. Property management comes with an excruciating amount of paper work, including; property and strata regulations, lease agreements, contacts and guarantees on repairs, just to mention a few. Efficient property managers will not only keep these filed and organised, but also keep up to date on changes to zoning regulations, federal and state law, property values, landlord and tenant rights. They will also stay up to date with market conditions that can help make sure the property is always receiving market value. To end, a property manger can be a landlords saving grace, however these results can only be expected if the property manager is competent and trustworthy. 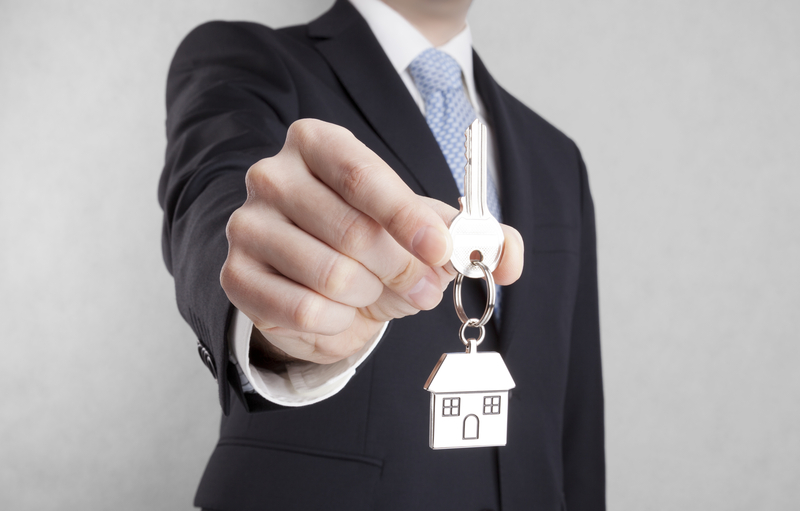 Click here and learn how to find the best property manager.